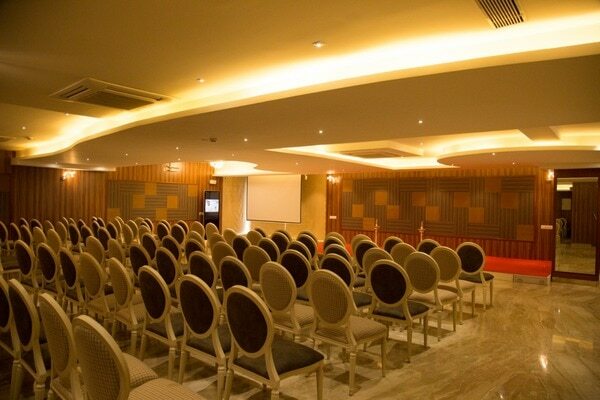 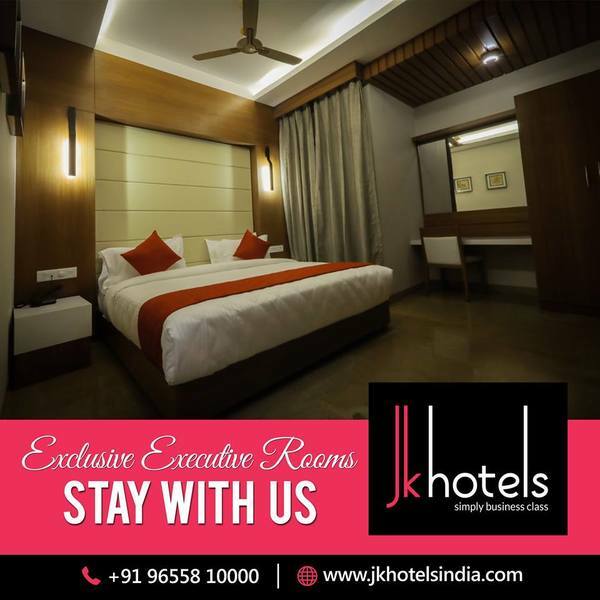 All Super Deluxe Rooms in JK Hotel’s Coimbatore come with a desk and free Wi-Fi, making sure you have everything you need in order to catch up on today’s work and e-mails straight from the room. 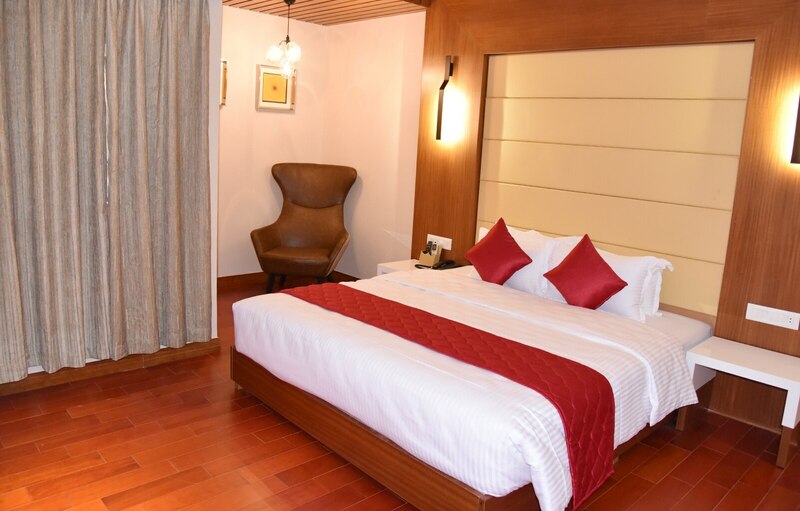 When staying in Super Deluxe Room, you will also be provided with mineral water & Tea & Coffee Kettle, so you will have some refreshments to enjoy during your business stay. 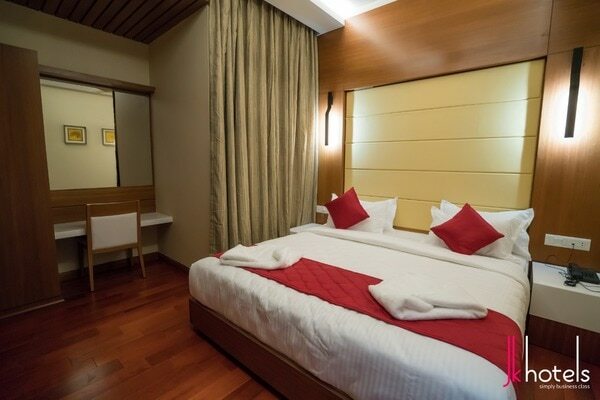 Our Super Deluxe Rooms are available with king-size beds or twin beds (twin beds only on request).